A new sticker program starts next week in Hamilton for pickup of bulky trash items. The program will start on Wednesday, Dec.13 2017. Each sticker will cost $15 and be limited to one item per week. 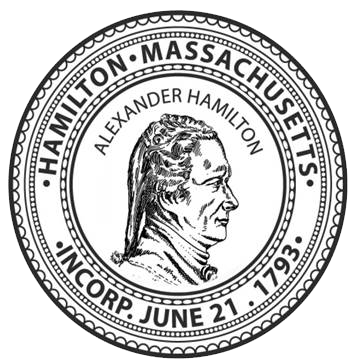 The stickers can be purchased in the DPW offices on the second floor of Hamilton Town Hall (checks only), Crosby’s Market in the Shoppes at Hamilton Crossing and at Cumberland Farms. The sticker need to be affixed to the item, which should be put out with the trash on the regular collection day. Some of the items covered by the program include non-metal household furniture, rolls of carpet, mattresses and large children’s toys. The program does not cover white good, construction debris or yard waste.